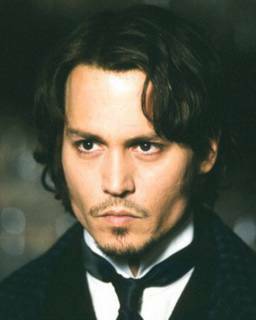 New movies.... Johnny Depp will play Willy Wonka in the upcoming Charlie and the Chocolate Factory, directed by Tim Burton. This probably means more music by Danny Elfman. Sooo many reasons to be happy here. My thoughts exactly. I loves me some Johnny Depp. Yum! I'm looking forward to this one, too. (I just saw the original a couple weeks ago.) It's going to have to be *really* good to beat the book, though.